• Proprietary blend of EDTA and non-foaming surfactants penetrate and loosen calcifications to increase flow and suction, reduce stress on pump and increase life span. • Keeps vacuum lines free of build-up and keeps your equipment operating at peak performance. • Cleans and deodorizes evacuation lines for all wet and dry vacuum systems. • 8.5 pH makes CleanStream safe for use in all amalgam separators. 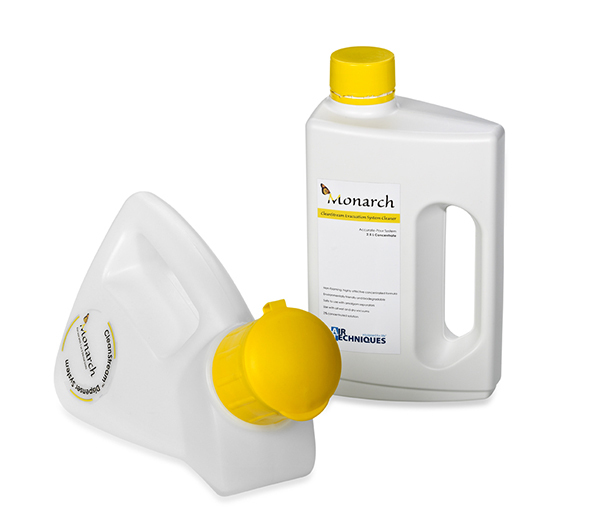 • Highly concentrated formula is easy to use and very economical (2.5 L bottle yields 125 cleanings). 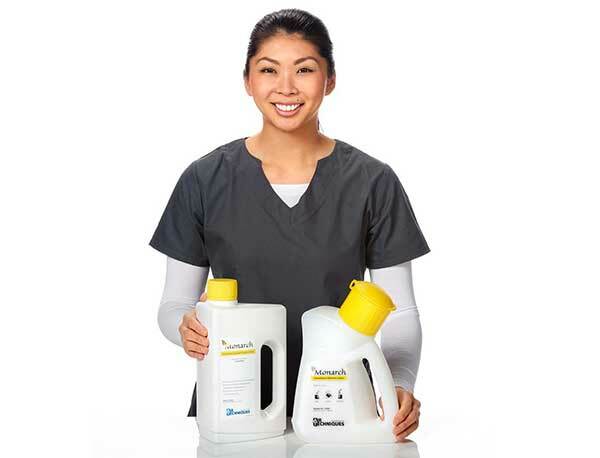 • Specially designed CleanStream Dispenser enables easy, no-mess, no-spill mixing – clean 2 operatories with just 1 bottle.